I’ve spotted some really unique rooms featuring geometrics that I thought you’d enjoy too. These rooms are just so special that nearly all of them have given me new ideas of additions I’d like to add to my own home. 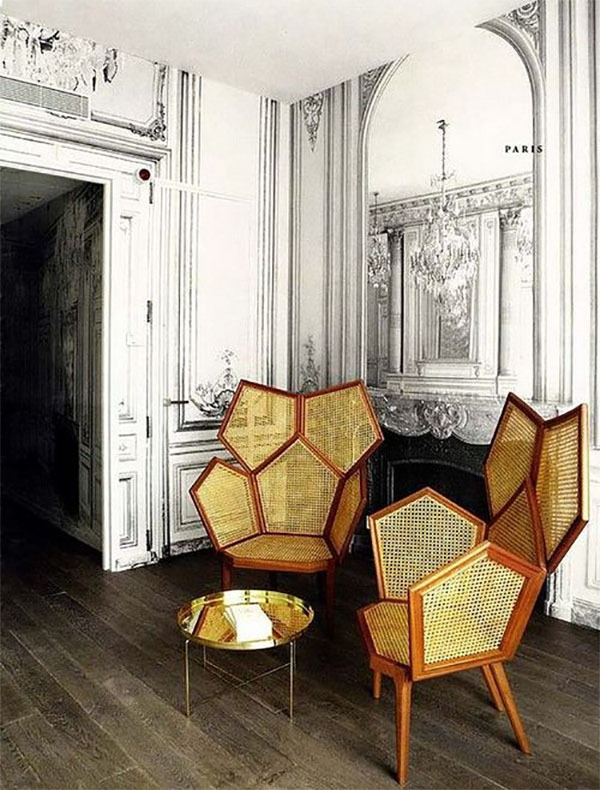 For starters, how fabulous are these chairs!? 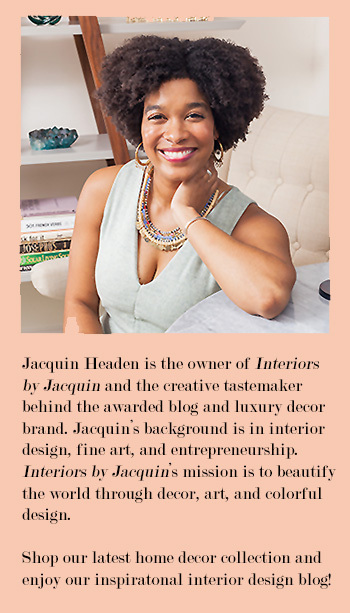 (see below) After seeing these two beauties, I have a few furniture design ideas that I’m eager to get down on paper. Time to start sketching! So, these geometric iron doors are swoon worthy too! (see below) Yet again, these are just the kind of doors I can see myself adding to my home. 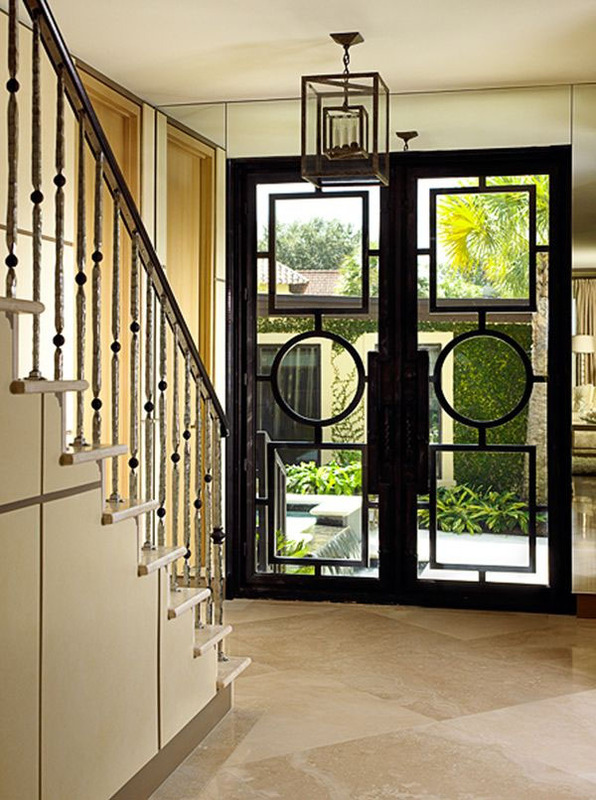 The door’s bold shapes stand out in this neutral entryway. Certainly the type of statement I can see myself making in my home. How about you? 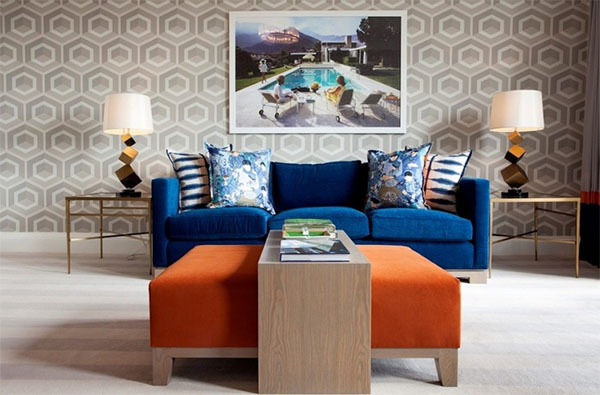 Geometric patterns in design can often give a space a mod feel, like in this bold blue room. However, the possibilities are infinite. 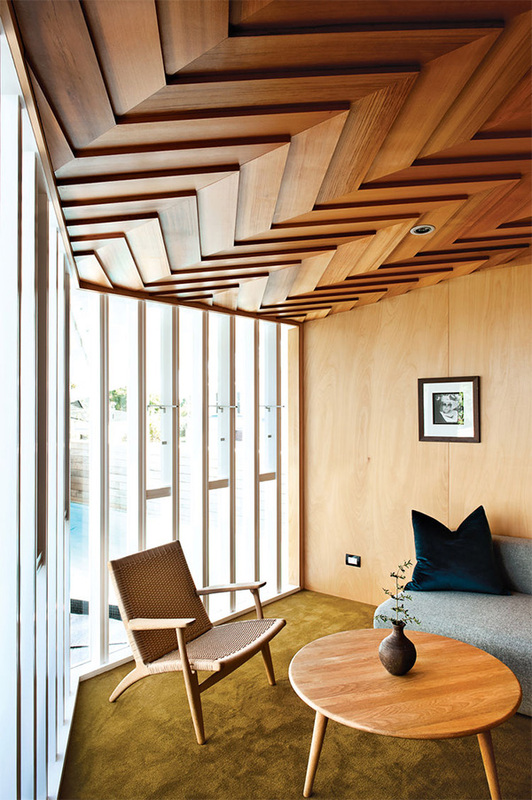 While this room features a variety of shapes, it avoids looking busy by keeping the room in a blue palette. And the Pietro Russo Romboidale Shelves are just stunning! I had to literally walk around my house to try to think up a place to put such a bookcase, because it’s just that great. I can see myself using this as a room divider, although I must admit, I have no idea where this would go currently. 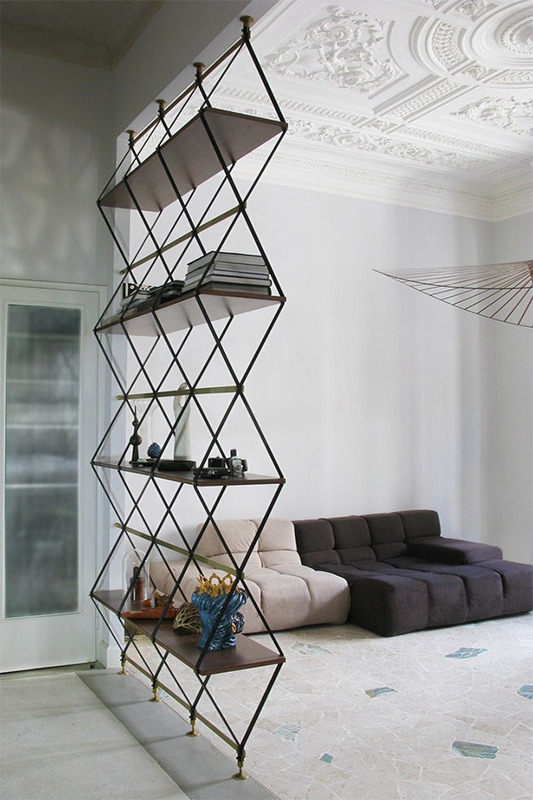 My eye just dances across the geometric, triangle pattern featured on this sturdy iron, shelving unit. Love it! 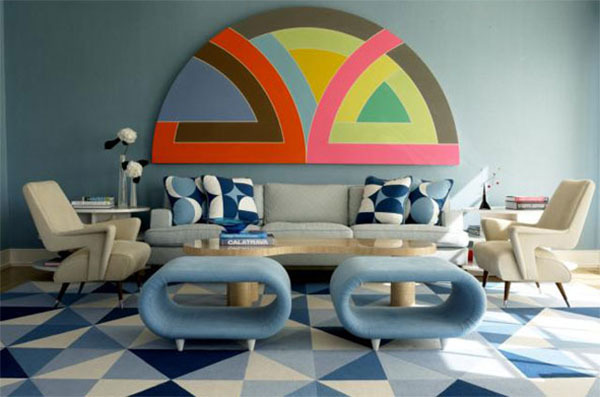 There are innumerable ideas for adding graphic, geometric accent walls to your home. All you need is heavy-duty painters’ tape and a vision. 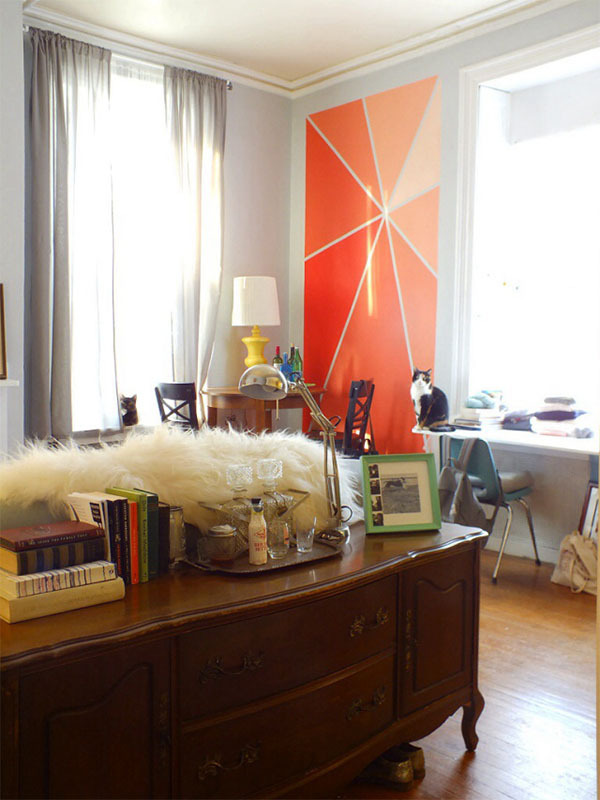 Take a look at this geometric wall DIY project, featured on The Projectory blog. 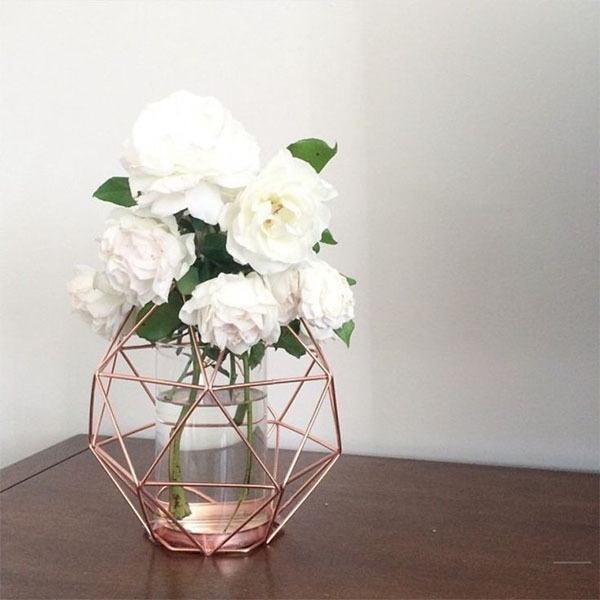 Image via Our Urban Box, Kmart Copper Candle Holder turned vase, DIY-style! 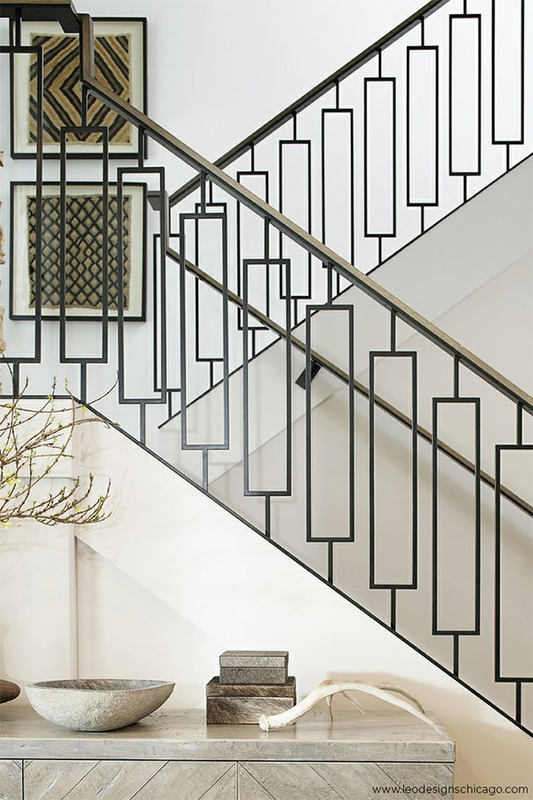 For my last geometric design, I’ll leave you with this impactful staircase showcasing a rectangular pattern. It’s simple, yet bold and goes well with the natural decor around it. This was another inspirational photo for me. Certainly a design element I’d welcome at my home. I hope you’ve gotten a few ideas too!